Effective from May 1, 2017, ISO 55000 exists as a Chinese standard GB/T33172-2016 (approved by the Standard Administration of the People’s Republic of China on October 13, 2016). The GB standard being only a translation of the original, Siveco China already has many years of experience applying it to projects in China. This article is a follow-up on the article “A practical application of international maintenance standards in China”, published in 2010. In the past few years, Siveco China has gone much further and developed project guidelines for the implementation of international maintenance standards through the utilization of our technological tools. Those guidelines are used internally in our customer projects, as part of our ISO 9001-certified procedures. The British standard PAS 55 Asset Management has proven to be very popular since it was launched in 2004, generating a lot of interest among maintenance practitioners. 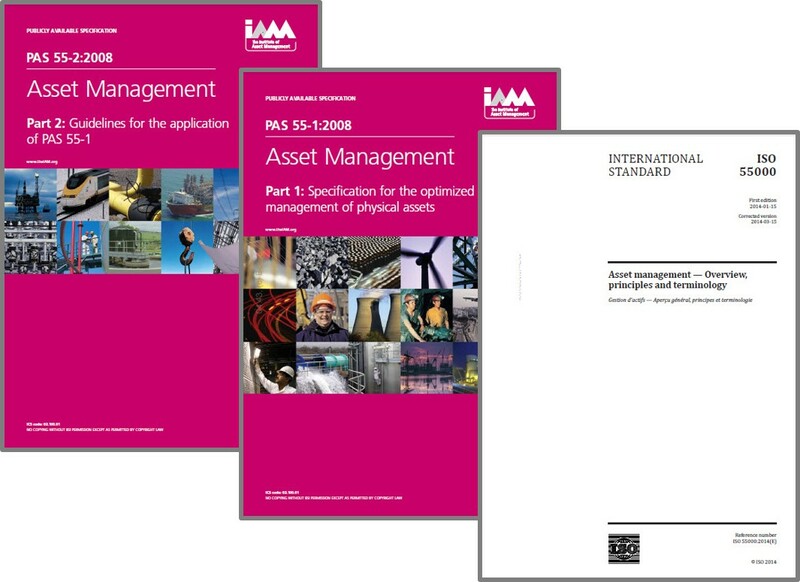 This experience led to the release, in 2014, of the ISO 55000 series of Asset Management standards. However popular they may be, these standards have proven particularly elusive, confusing and perhaps disappointing for technical managers in China. The ISO 55000 more particularly may appear to be too detached from industry reality, too theoretical. Its terminology is easily misunderstood by people not used to the typical ISO phraseology. While PAS 55 is written in a more practical manner, with more examples, it is still considered too far from daily realities. The typical reaction of readers in China is “is that all?”, “of course we already have all that!” and “show me more details!”. The most common request we get is whether we could supply a ready-made Asset Management Policy (for a low price) cut and paste from another company…. This of course reflects the everyday challenges we face working with asset and maintenance management in China. It also shows the need to translate principles into the Chinese reality, using a very practical approach. At Siveco, our approach has always been to use high-tech as a tool to implement best maintenance practices, so we have developed a step-by-step guide to drive a Chinese organization through the entire PAS 55 /ISO 55000 process using the implementation of bluebee® cloud as the framework. The first steps consist in defining the Asset Management Policy for the organization, in a very practical manner illustrated by examples in the system. 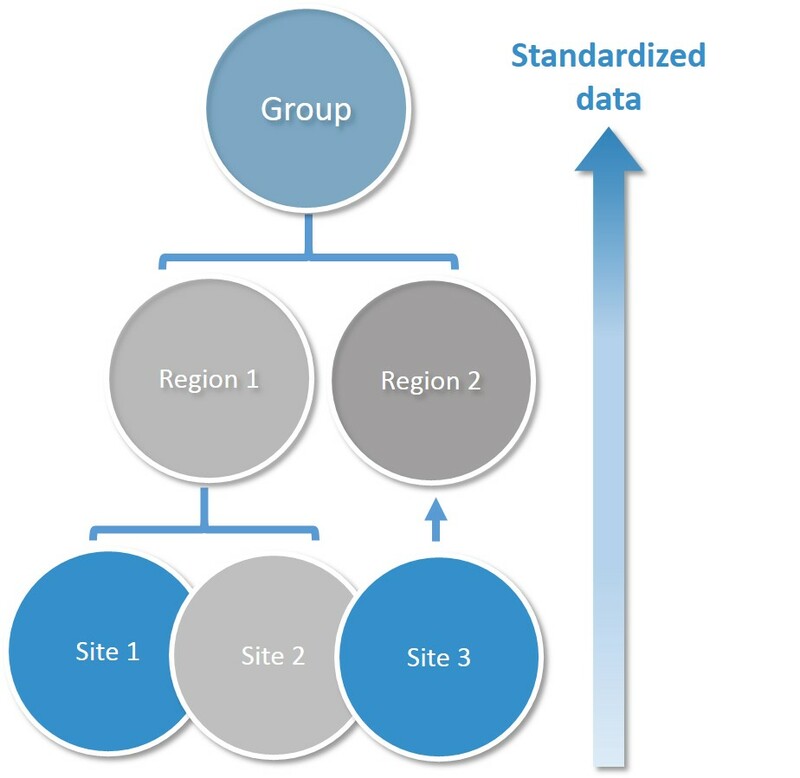 All asset-related data are then standardized, a process that relies on other international standards if needed. This covers asset codes, categories, criticality levels, job types, etc. 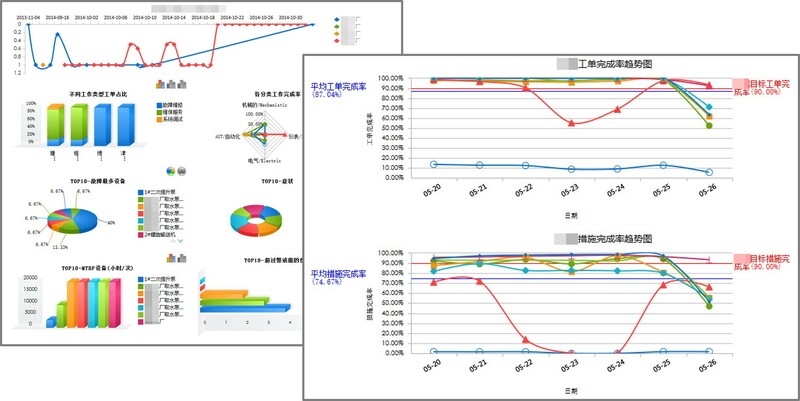 As most maintenance organizations in China lack of indicators and analysis reports, we also define those in bluebee® cloud in line with the Asset Management Policy. bluebee® cloud provides a Data Management system to support day-to-day operations. All mandatory records are maintained in the system, a process greatly facilitated by the use of bluebee® mobile for technicians. Daily management reports, as well as the regular Management Reviews and follow-up of Improvement actions are all driven by the system. 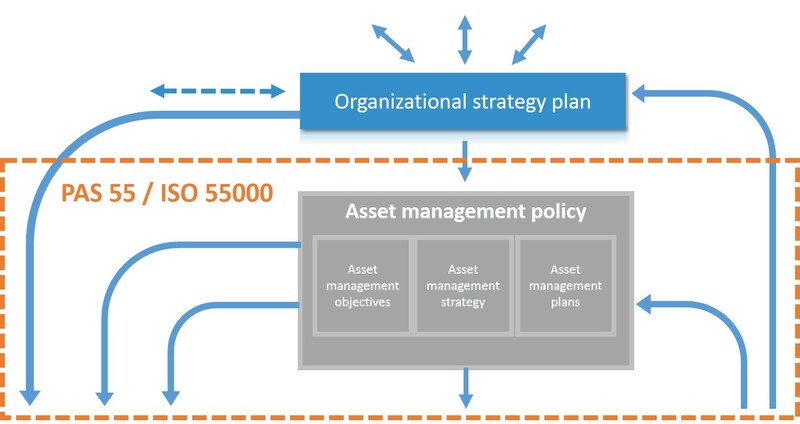 Once put into daily usage, bluebee® cloud provides constant support for two key aspects of PAS 55 / ISO 55000: a Risk Management approach, with systematic identification and assessment of asset-related risk areas, identification and implementation of the necessary control measures throughout the Life Cycle of the Assets. In this article, we are not talking about getting our customers certified for PAS 55 / ISO 55000: or most clients in China, this is not the objective. The objective is to implement a sound asset management practice based on a well-recognized, attractive, international standard. Throughout the entire project, bluebee® is used as a tool to provide guidance and training, helping the customers’ asset management team to make practical sense of the PAS 55 / ISO 55000 concepts, too theoretical. Our approach is working so well that several Siveco China customers are now very close to full compliance with PAS 55 / ISO 55000… without even being aware of it. No reproduction of any article may be made in whole or in part without the written permission of the copyright holder.